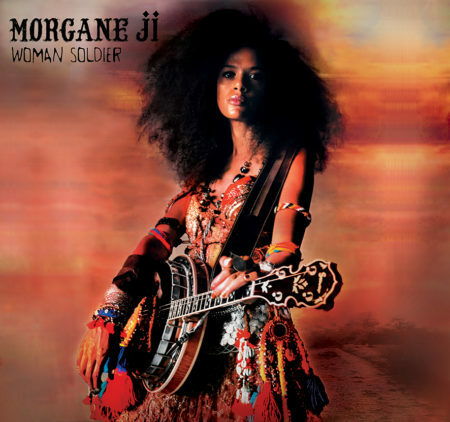 On Friday 5th October 2018, Morgane Ji has released the album “Woman Soldier” (Aztec Musique / rfi Talent / PIAS). 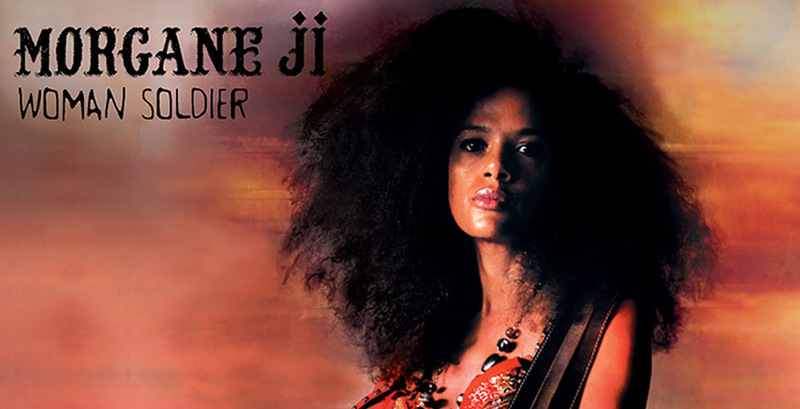 The album title encapsulates the fighting spirit of a fiercely independent female artist and pays tribute to the many battles women are involved in every day throughout the world. Listen to it on your favourite digital plattform or clicking on this landing page!